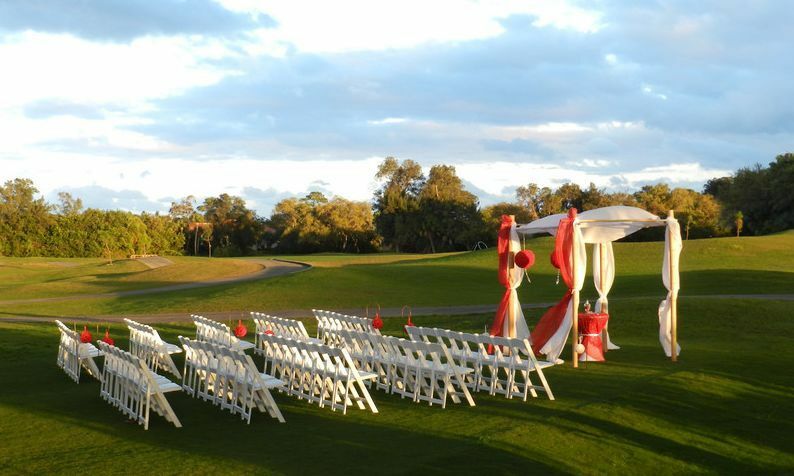 Pasadena Yacht & Country Club is a private Country Club that accepts a limited number of non-member weddings per year. 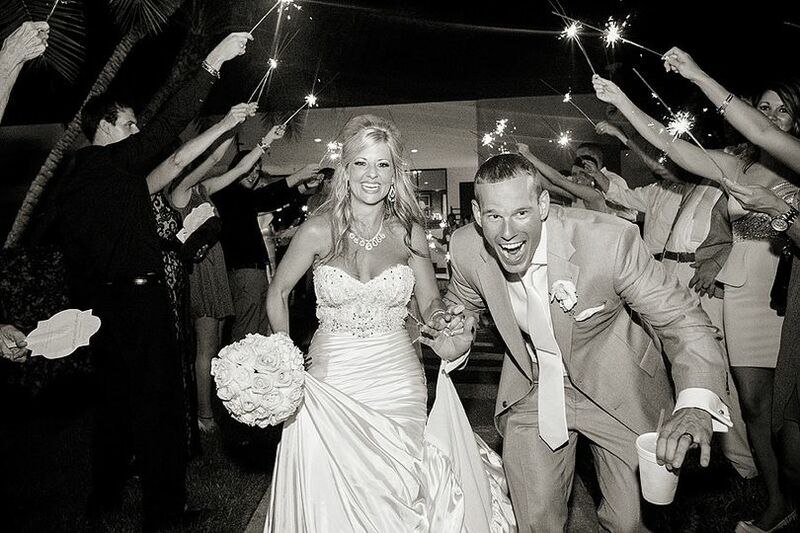 Your family and invited guests, will no doubt be impressed with the beauty and services offered. 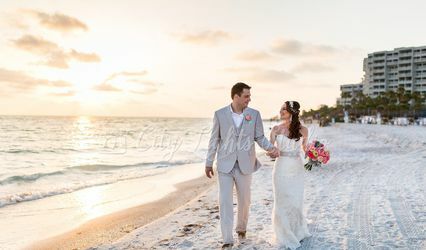 Pasadena Yacht & Country Club is located on beautiful Boca Ciega Bay in a gated community just minutes from St. Pete Beach, and downtown St. Petersburg. PYCC is the true essence of a private club steeped in history. The Clubhouse located at waters edge, offers stunning views from the clubhouse overlooking the 82 slip deep water marina and Arnold Palmer designed 18th hole. 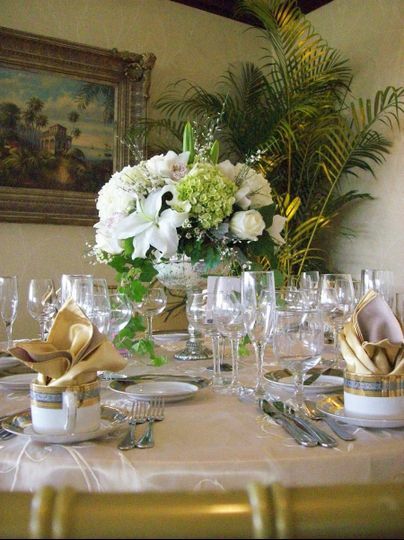 Pasadena Yacht & Country Club is an elegant, affordable backdrop for your special day. 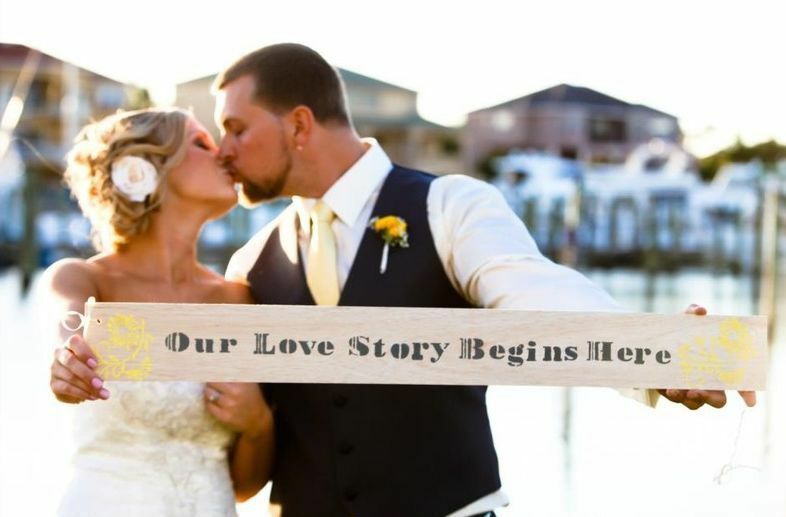 We have hosted weddings from all over the country. 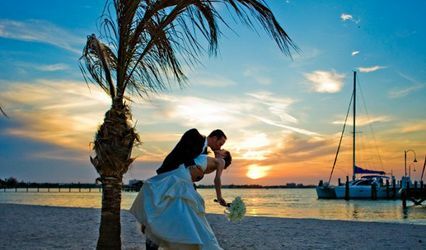 Pasadena Yacht & Country Club is a professionally run event venue that has been part of the Tampa, FL wedding industry for 75 years. The property is within easy reach of Tampa & St. Petersburg airports. We haven't even had our wedding/reception as of yet, and they are amazing. Our wedding isn't until July and it's only Feb. Adam (the Food and Beverage Director) and Chef Mae (Executive Chef) are amazing. So accommodating and attentive. Their professionalism is spot on. Adam is definitely a guy you can sit and have a beer with. Very friendly and nice. I will for sure leave another review after the night ends, but I am expecting nothing less than amazing from them. What an incredible venue. They worked with us on every level, including budget, timeline, vision, set up, etc to make the day go as smoothly as it did. 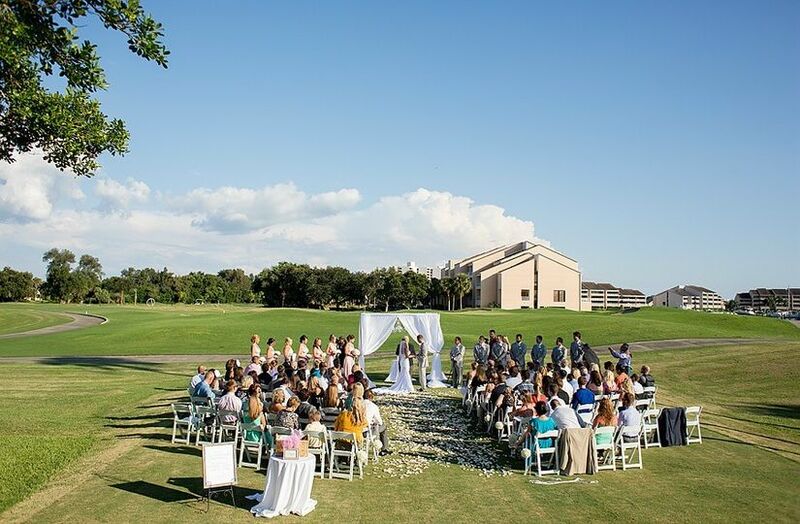 Such a beautiful place to celebrate such a special day! 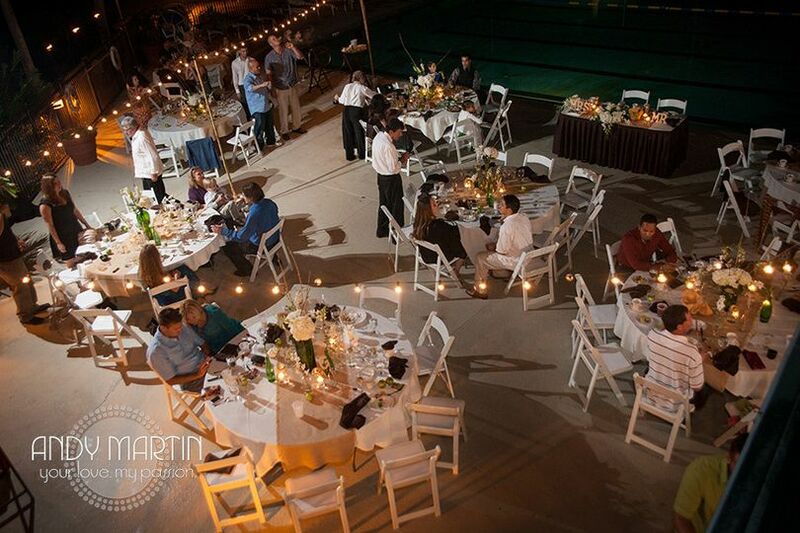 Our guests loved the food (we chose the filet and grouper) and the staff seamlessly carried out the day. Ann was so great to work with as she was so accommodating, kind and involved. Also a nice perk, huge dance floor! We used a great DJ service (Grant Hemond) who really got everyone up and celebrating, so that dance floor was beneficial. 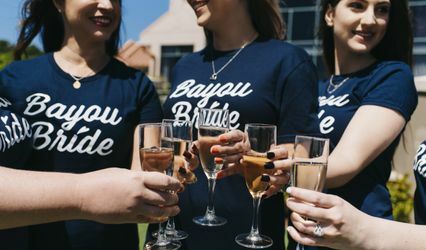 We truly chose the right place for our big day and I highly recommend to couples searching for their venue! Leah's wedding reception was beautiful. The food and beverage manager was attentive and helpful throughout our planning and was particularly helpful the day of the event as we set up our flowers and decorations. The cocktail party with the passed signature drinks was perfect and the food was delicious. The dinner was presented beautifully and everyone was impressed with the high quality of each entree particularly for a party of 130. The service throughout the evening was exceptional. The guests seemed to be served simultaneously! 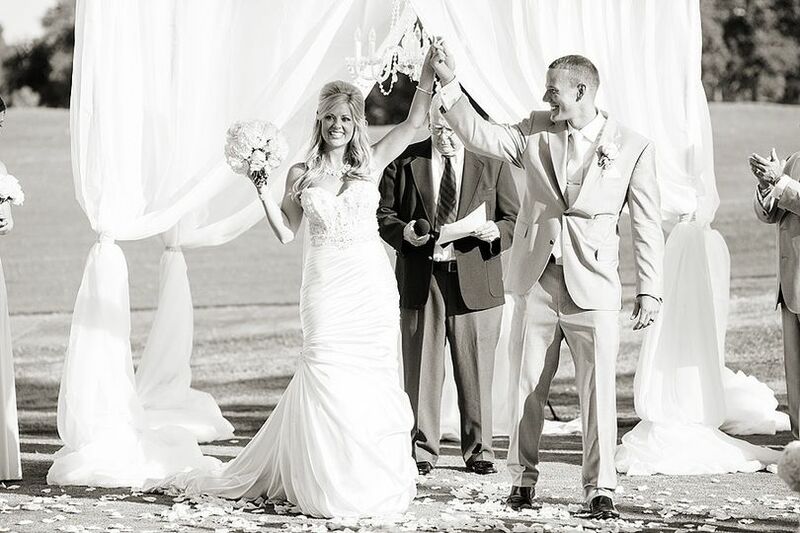 Thanks to PYCC my daughter's wedding reception was fabulous and I could not have asked for a better venue, services or value.